The Rolly-Joyce Monogram | Mommy Joys | Marriage, Motherhood, Life. Ever since Rolly and I got engaged, most of my free time has been spent researching, daydreaming, and exploring wedding stuff. Our wedding website is now up, though I haven't "announced" the url yet because there are still finishing touches left to do. 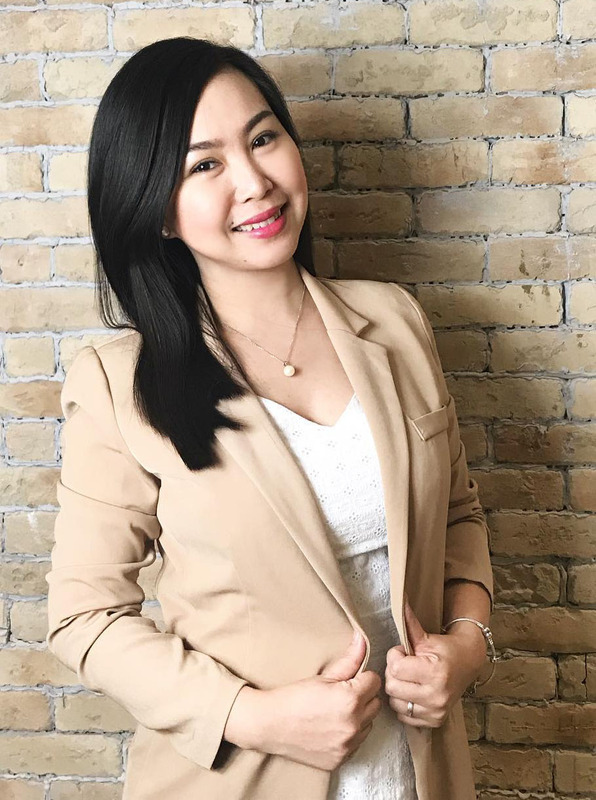 I've also become part of the "weddings at work" community where brides-to-be, like myself, discuss things concerning wedding preparations, suppliers, bridal fair experiences, and the like. In some of the forums, I encountered a topic about monograms. As wikipedia defines it, a monogram is a motif made by overlapping or combining two or more letters to form one symbol. Monograms are often made by combining the initials of an individual or a company, used as recognizable symbols or logos. For weddings, monograms are used to design the couple's wax seals, save-the-date cards, invitations, favors, etc. 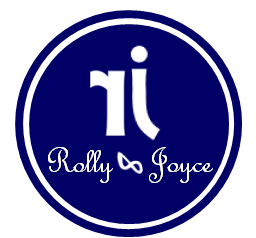 For Rolly and I, however, the monogram is more than a logo design. It's a visual reminder of our new life together. I've seen many couple monograms, and I got inspired. :) I'm not a graphic artist and I don't know how to form shapes and stuff on Photoshop, so I just explored Microsoft Powerpoint and doodled and dragged and clicked. This is only a draft, so please save your negative comments for later. Hehehe. I'll have someone enhance it pa. :) And this won't be blue, it's going to be silver. I just didn't want to use gray on powerpoint because it looks dull. I made it circle for the same reason that wedding bands are round. This shape has no end, no corners. Instead of using "&" in between our names, I used the infinity symbol, which symbolizes ENDLESSNESS. Just like us and our ever after... endless. *mushy* The symbol is also a number 8 set sideways. This number is quite symbolic between Rolly and me. I said yes to him on 888, and now we're getting married on an 8 as well.